We produce a nice volume of tax debt leads. The leads contain basic contact information and we do filter leads that have a low tax balances. All applicants have stated that they owe $10k+ in outstanding tax debt. These leads are exclusive but we do have some semi-exclusive and aged data clients. If you need quality leads that close, contact us today. How are the leads generated? Our Tax Debt Leads are generated from our CPC search network, display network, email database and our affiliate network. How are the leads delivered? We can deliver leads through real-time email, batch files or post the data to your CRM or database. Can I return invalid leads? We have both exclusive and non-exclusive leads for sale. –Exclusive Leads- are sold only once. 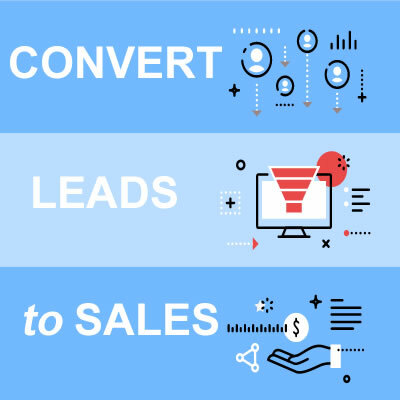 –Non-Exclusive Leads- are sold up to four times. –Aged Leads- these leads have been sold and are not real-time. Often times the recipient did not sign a contract and are still in need of help. It is a very inexpensive way to get some data for your call center. Contact us for current pricing. Are you looking to work more leads for your business? Get started as a buyer and start generating more revenue! Do you generate high quality leads? Join our affiliate program and start getting paid for the leads that you generate!